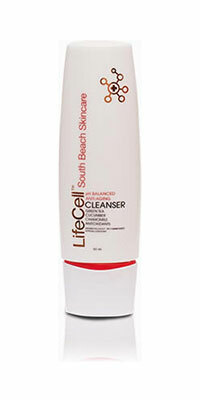 Products must have been purchased directly from LifeCell South Beach Skincare (our website or 800 number). We cannot accept returns of products purchased from other retail outlets. Please return those to the outlets where purchased.